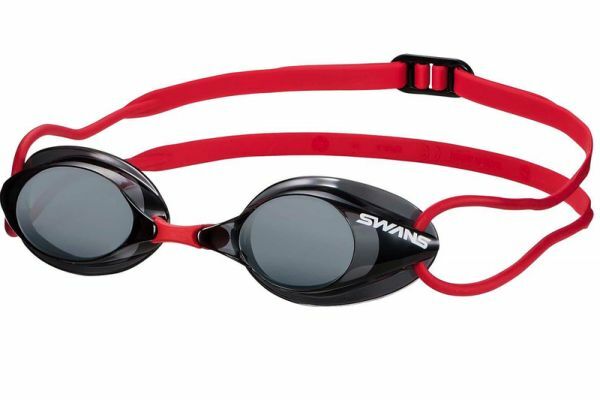 Swans were the first manufacturer in the world to introduce prescription goggles. 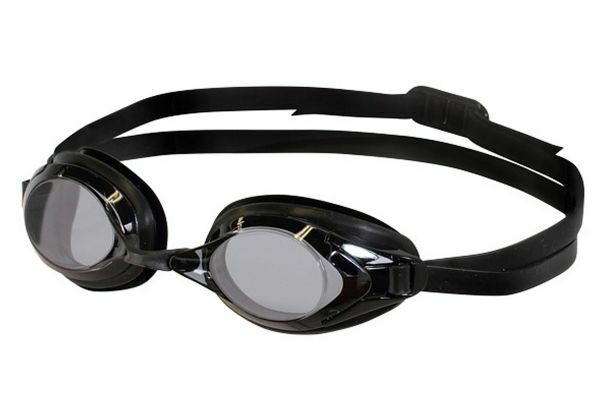 Through 100 years of innovation we have expertly crafted an extensive range of prescription swimming goggles that are FINA approved and used by olympians & triathletes around the world. 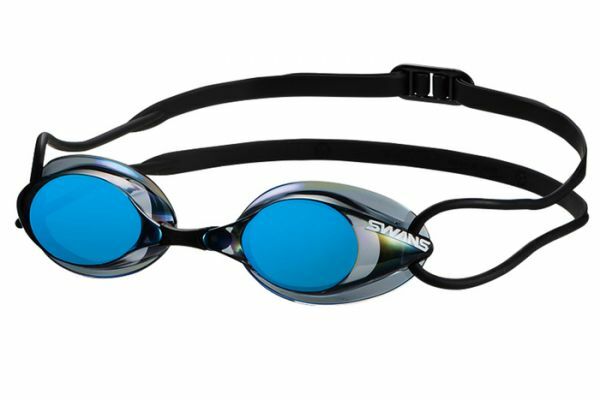 They offer an amazing fit and come with market leading anti-fog technology that provides you with clear vision in the water every time. 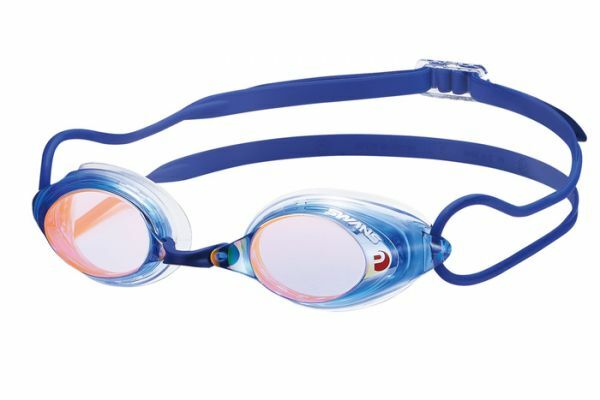 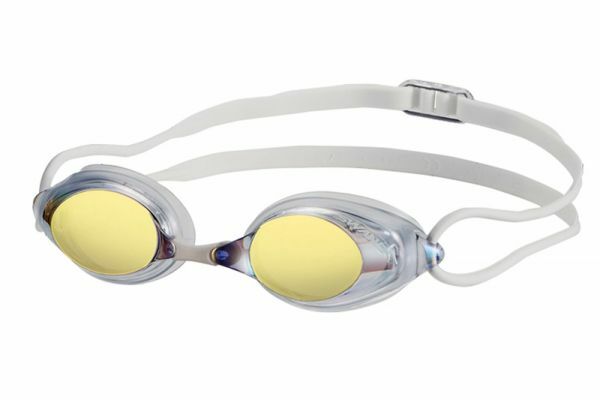 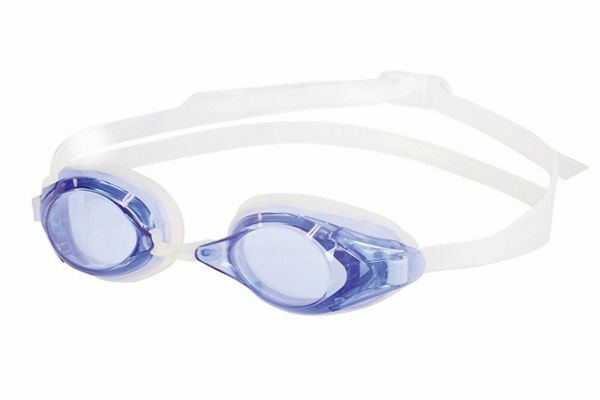 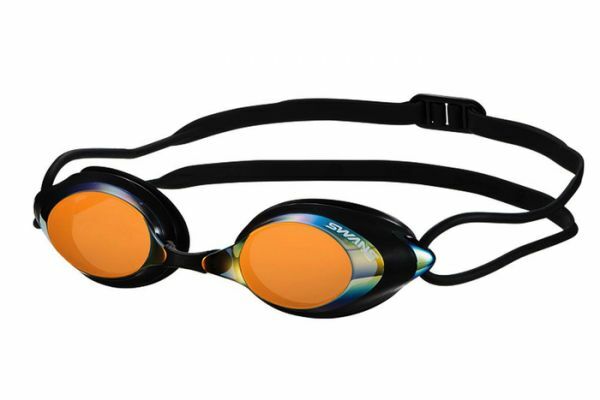 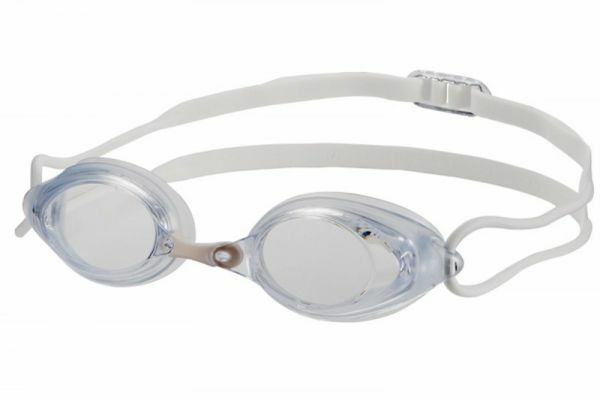 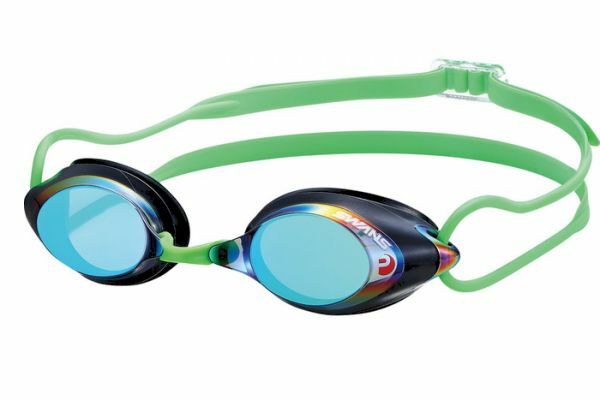 Whether you're racing, competing in a triathlon or just need some prescription swimming goggles for everyday fitness, we have an ideal set of goggles for you.